says the Amma of television, Urvashi Sharma! 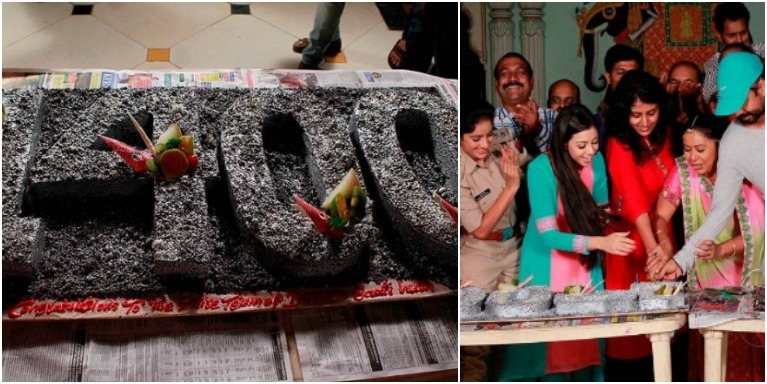 Zee TV recently launched a 52 episodes finite series Amma – ‘Ek Maa Jo Laakhon Ke Liye Bani Amma’. The show is produced by Salt Media LLP. The show marks the television debut of the film actor Urvashi Sharma essaying the author-backed title role. Seen for the very first time in a de-glam avatar, the actor has gone to great lengths to prepare for the role. It is the story of a mother, who emerged as a matriarch to millions. We at TellyBuzz got in touch with this gorgeous actress Urvashi Sharma, who will be making a debut with her role of a mother, Zeenat i.e. Amma with the show. Coming from Bollywood to Tellywood, what made you take up the show Amma? This character of Amma is an author based character. It is a very powerful role for a woman to be featured in. Looking at the industry as a whole, it is a male dominating industry. So for me to get this type of film was very difficult. I didn’t want to be a glam doll doing stupid stuff. I wanted to do something meaningful and sensible instead. And talking about television, I feel TV has more reach than films. Not everybody would go out to watch the film in theatres, but they could watch TV serials sitting at home. We cannot underestimate the power of television as it goes to each and every house. In fact, we are not shooting this like a serial, but we are shooting it like a short film. Every episode would be like a film. Being Amma, a strong portrayal of powerful women, who in real life is your inspiration? My mother is a very strong woman. I believe every housewife is a strong woman because she manages everything – husband, kid, relatives, house, friends, herself, and everything. She is a normal woman yet good at multi-tasking. It is related to all and so all the women inspire me. You have almost shot for a month, how is the experience going on? Experience has been superb. We have shot almost 40 days and coming from such a different background, it takes time to settle into such an intense role. Especially the costume, I wear western dresses, but here I need to wear a Salwar Kameez along with the dupatta on the head. Even the accessories, I bought my own, because in my daily life I only wear diamond jewellery. For the show, I brought gold accessories since I am allergic to artificial accessories, so I had no choice but to buy. What are your expectations from your comeback project? I have huge expectations because we are working very hard. It has a great script and this should set a trend. We should move forward from blind faith and superstitions and get real. The character of Zeenat is ahead of its time. She thinks that women should be respectable and be given equal importance and that is what she fights for. All small girls that will see this character will get inspired and want to be like her. Everybody would relate to her, right from young to old. Even men would relate to her as this is how they want their women to be – strong and independent. 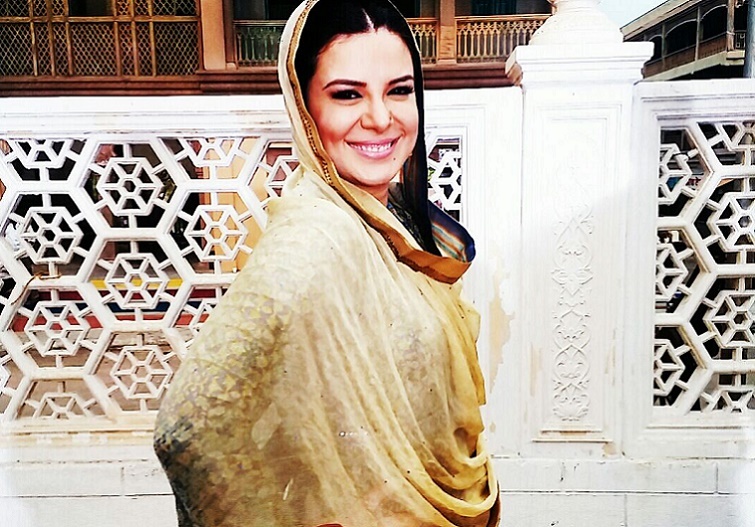 We wish Urvashi Sharma all the good luck for her debut Television project!